Marigold Mary Jewelry, from Chicago-based maker, designer and metal-smither Danielle Stotts, mixes modern and vintage in her necklaces, earrings and bracelets. Marigold Mary jewelry consists of simple handcrafted pieces made from a discerning mix of modern and vintage gemstones and metal. 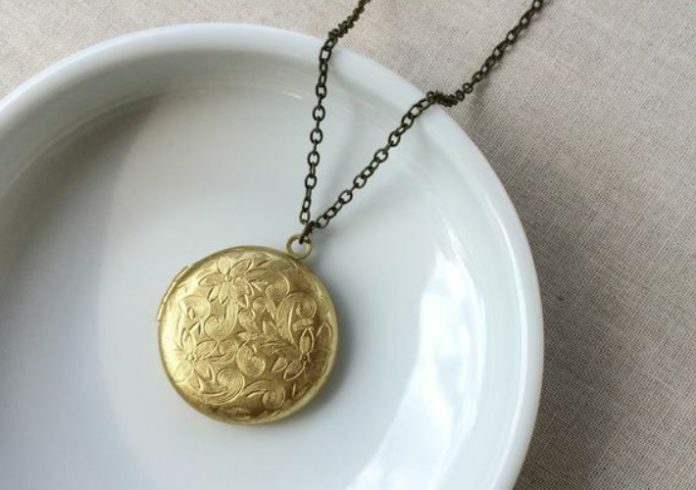 We are excited to welcome Danielle Stotts of Marigold Mary Jewelry to the Chicago Artisan Market on Sunday, March 10, 2019 from 10am-4pm at Morgan MFG (401 N. Morgan St.), where she will join 100+ top artisans in food, fashion, home goods + art. 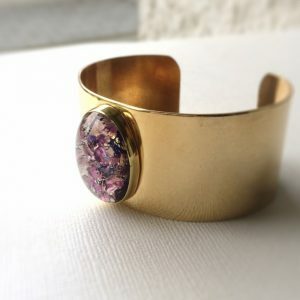 The pieces are minimal yet memorable and are made from recycled brass, 14k gold filled and sterling silver metals paired with vintage glass and natural crystals and gemstones. Motivated by her urban environment, an appreciation for geometry and love of vintage heirlooms, Danielle’s pieces are made to be layered and worn every day. Each necklace, bracelet, ring and earring is hand crafted in her Chicago studio with a focus on comfort and ease of wear … whether with jeans or a little black dress. She crafts each piece so that it is functional and practical, but also beautiful. 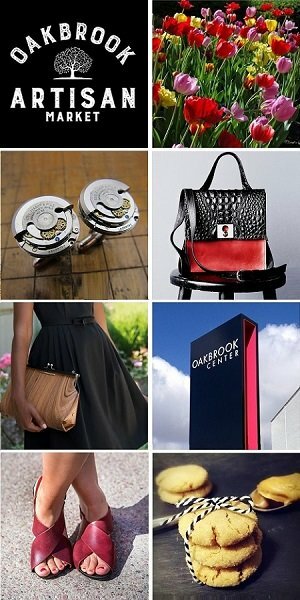 Using traditional metalsmithing tools and techniques, Danielle favors matte finishes and unique textures. She loves using new hammers, anvils and mandrels to create distinctive patterns and shapes. Danielle appreciates that the expression of each wearer is a statement of their individuality and hopes that her understated pieces become personal style staples. Danielle has been in love with modern, vintage and antique jewelry since she can remember. She draws inspiration from her late grandmother, Mary, who was a talented maker and endless source of support. Danielle’s fabulous grandmother was a crazy-talented dress maker with a love of costume and fine jewelry, and she inspired Danielle to study metalsmithing and create a jewelry line. The Marigold Mary shop was born from an inspired mixture of Danielle and Mary’s jewelry boxes and consists of minimal, layering and geometric pieces that produce a unique convergence of nostalgia with a definitive modern edge. And yes … Grandmother Mary’s favorite flower was the marigold.